Lose track of time? 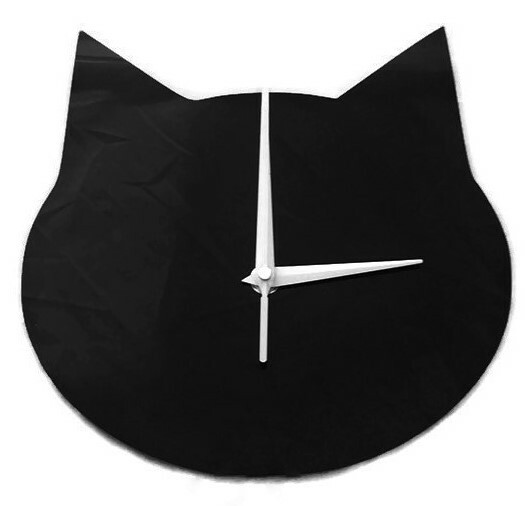 Let this cute black cat wall clock give you a hand! The clock was designed and made just for our October Black Cat Box by our friends over at Dalewwod Crafts and Design/Mannin Laser Design. The clock is laser cut out of acrylic with quartz mechanism and comes with a wall hanging hook.